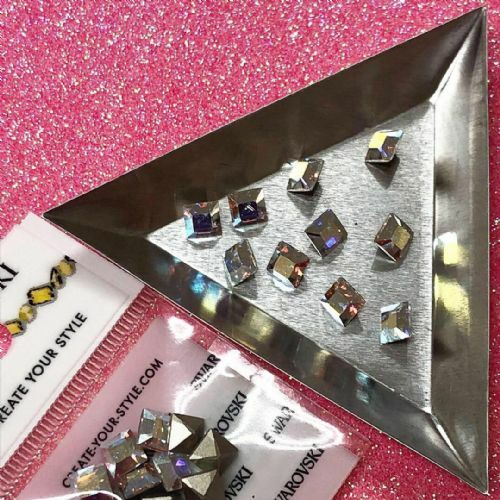 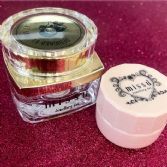 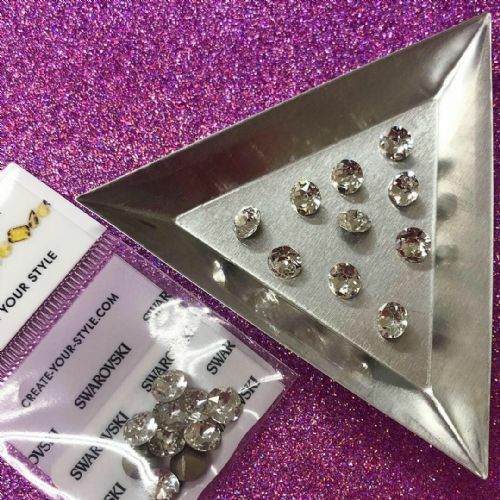 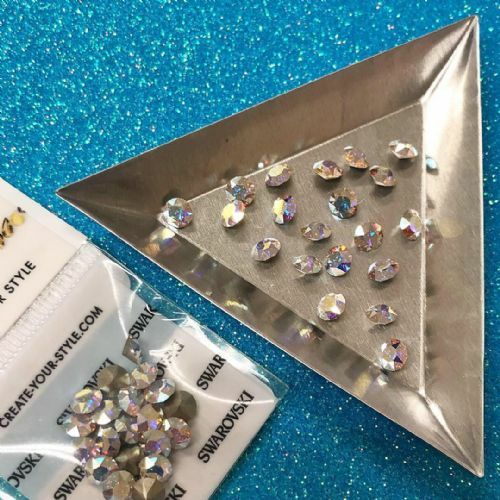 If you are looking for one size/one colour crystals click here. 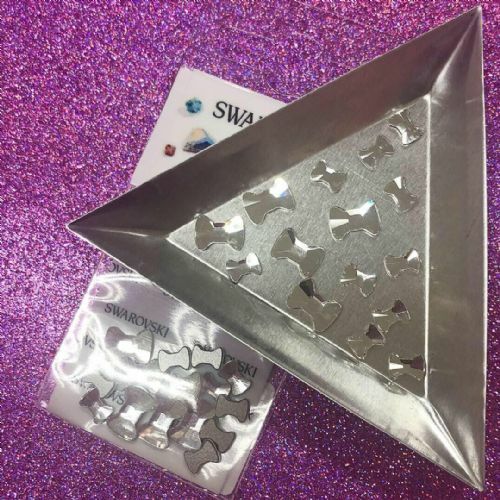 For our full range of shapes click here. 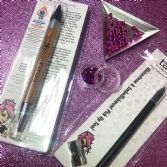 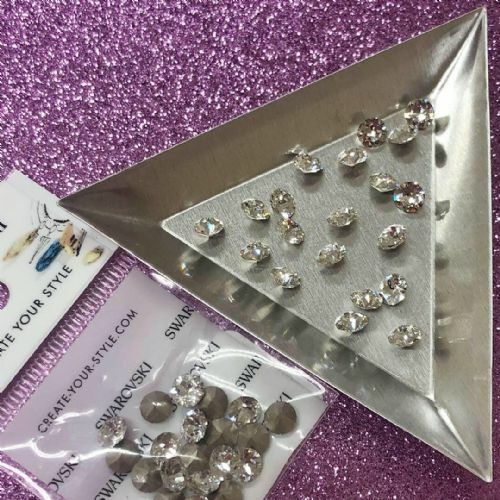 We have split the nail art favourites into sub-categories below so you can go directly to the items you are looking for. 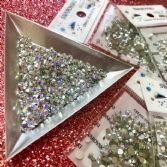 Alternatively, below these you can browse the full nail art range. 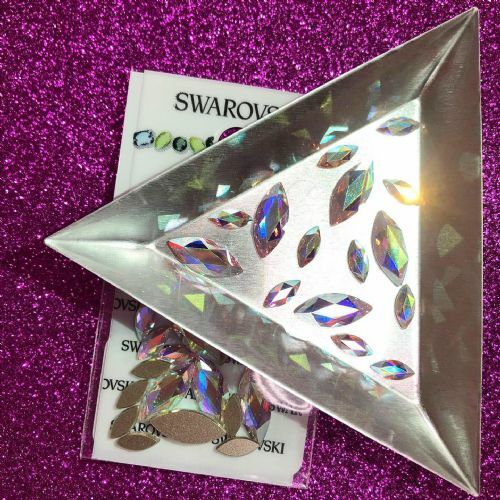 Mixed Pack of 20pc Swarovski Flatback Raindrops, Mixed Sizes, Non-Hotfix, Crystal AB. 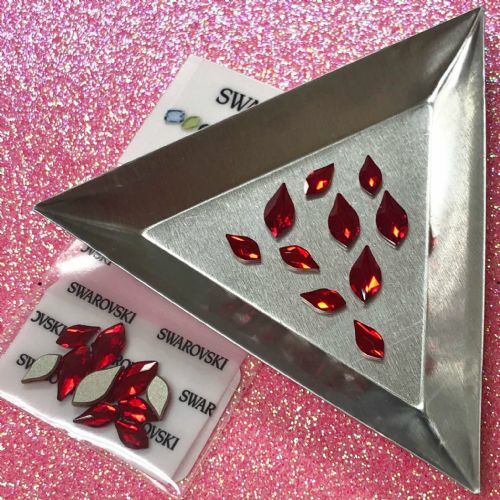 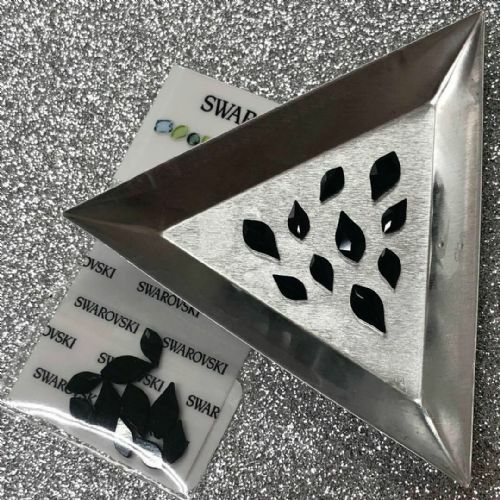 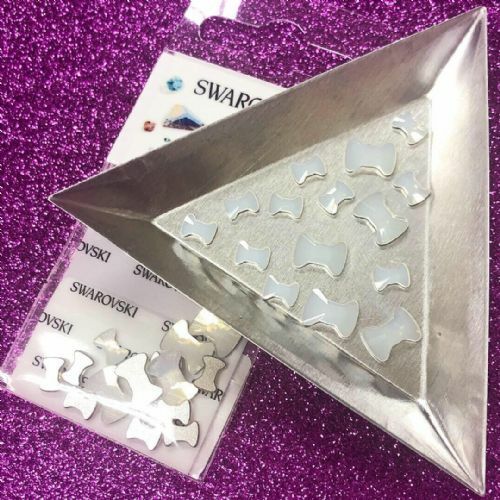 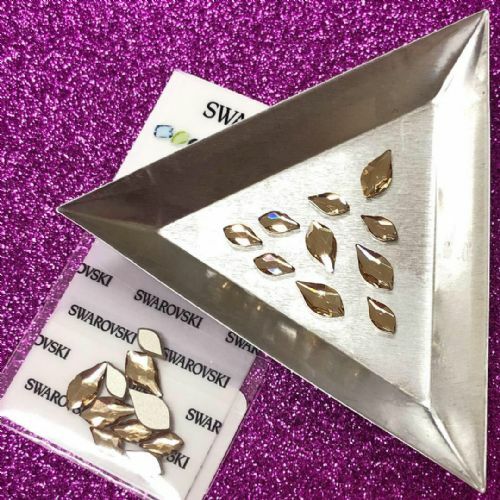 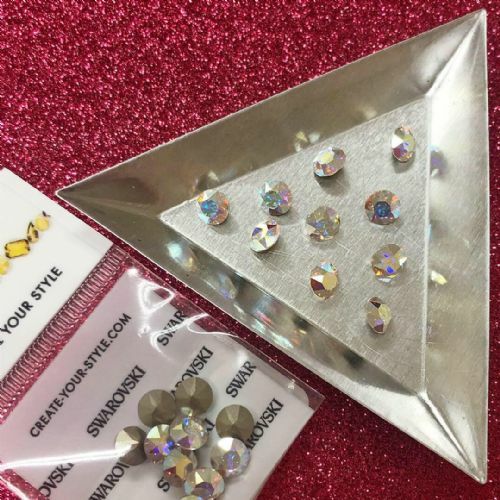 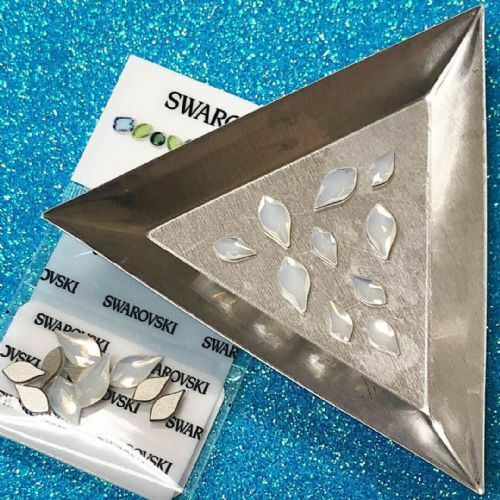 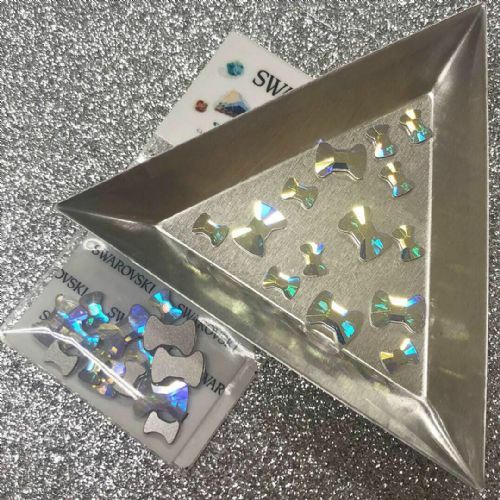 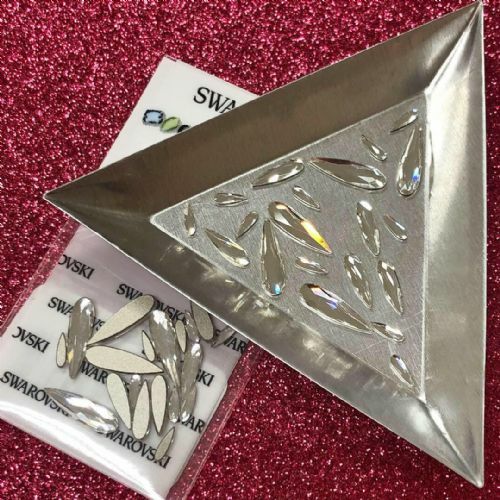 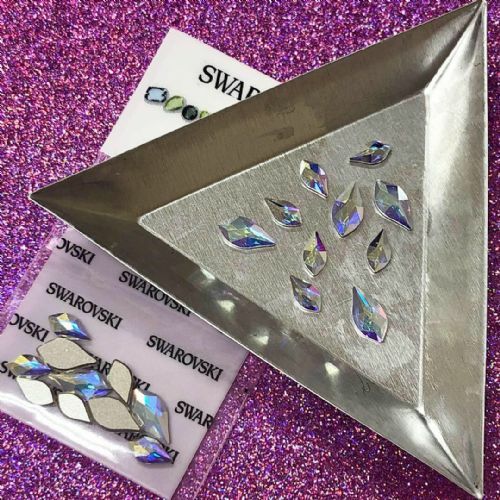 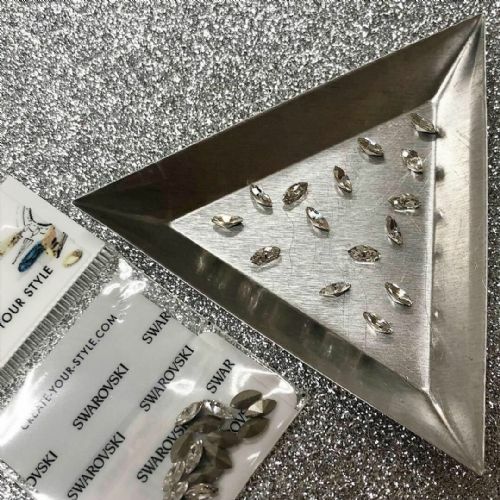 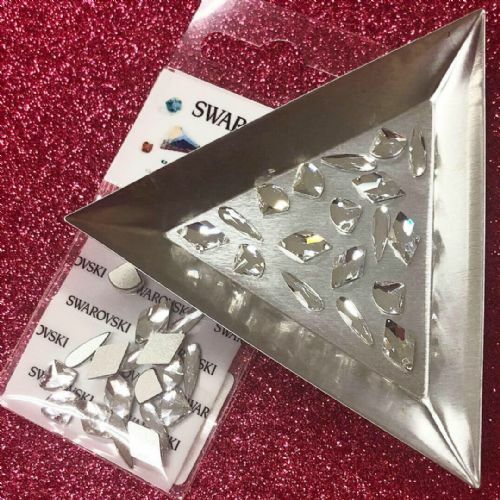 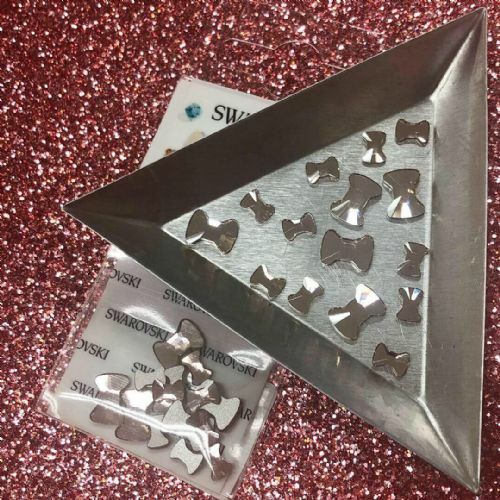 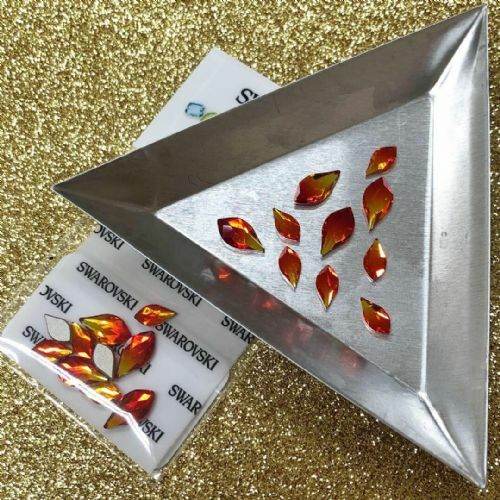 Mixed Pack of 18pc Swarovski Flatback Mixed Shapes Trio (Fan/Raindrop/Rhombus), Non-Hotfix, Crystal AB. 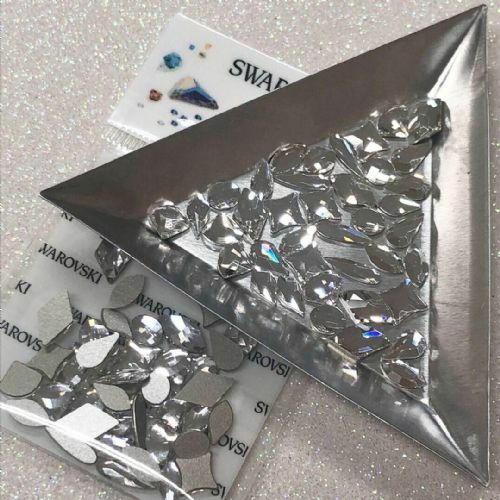 Mixed Pack of 15pc Swarovski Flatback Bow Ties, Mixed Sizes, Non-Hotfix, Crystal AB. 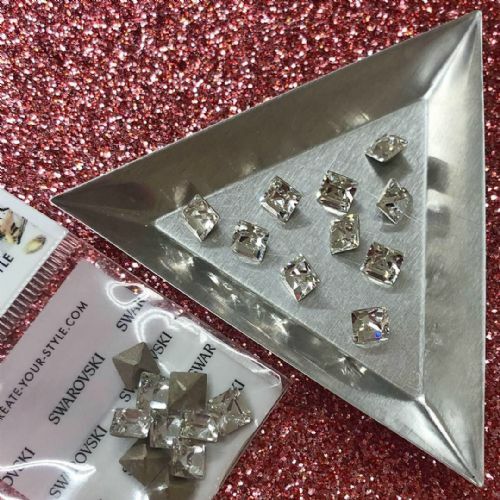 Mixed Pack of 15pc Swarovski Flatback Bow Ties, Mixed Sizes, Non-Hotfix, Crystal. 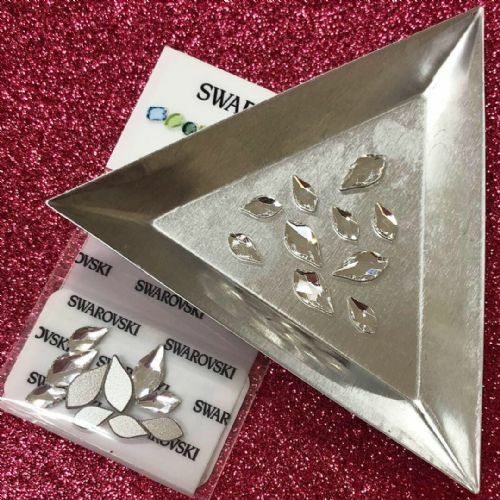 Mixed Pack of 15pc Swarovski Flatback Bow Ties, Mixed Sizes, Non-Hotfix, Vintage Rose.